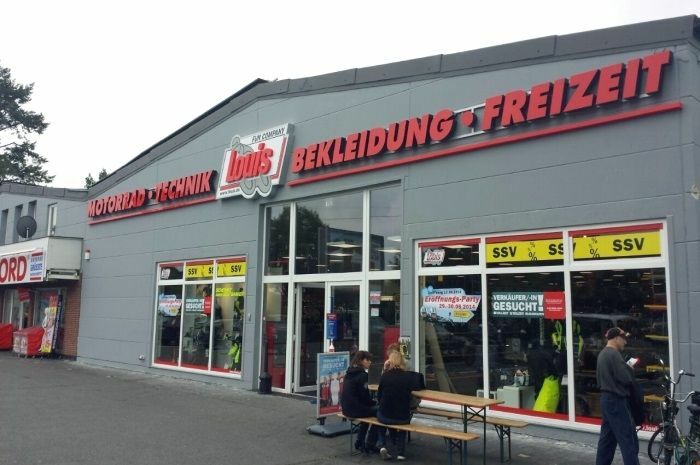 Welcome to the Louis MEGAShop Münster. In this branch of Europe's no. 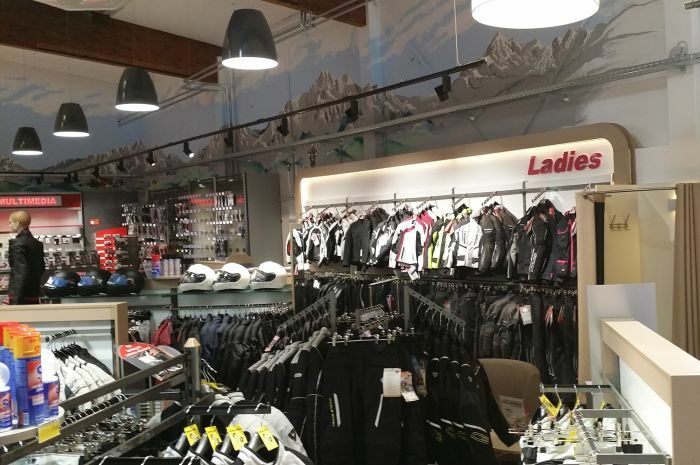 1 for motorcycling and leisure on Hammer Strasse, you'll find an almost overwhelming range of goods. Excellent transport links, proximity to the motorway and ample parking right outside the door ensure hassle-free shopping from the outset. 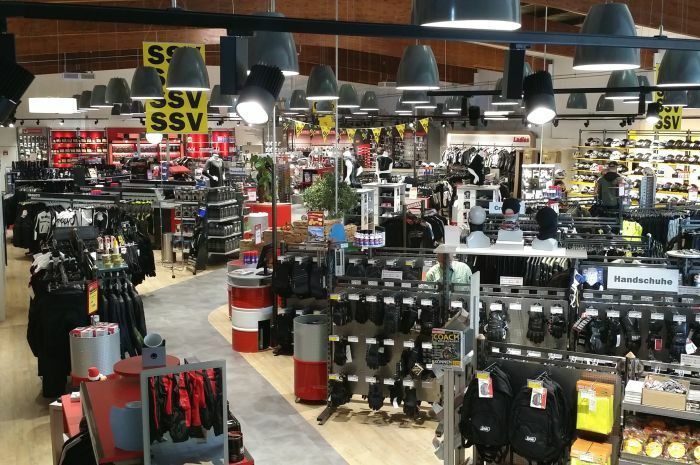 Welcome to the Louis MEGAShop Münster! Did you know: often referred to as the city of science and sculptures, the "City of the Peace of Westphalia" and the cycling city – the Hanseatic city of Münster is a lively and multi-faceted metropolis. Its location on the River Aa, more or less at the heart of Münsterland, makes it particularly attractive to bikers as they can just take off for a spin in any direction.